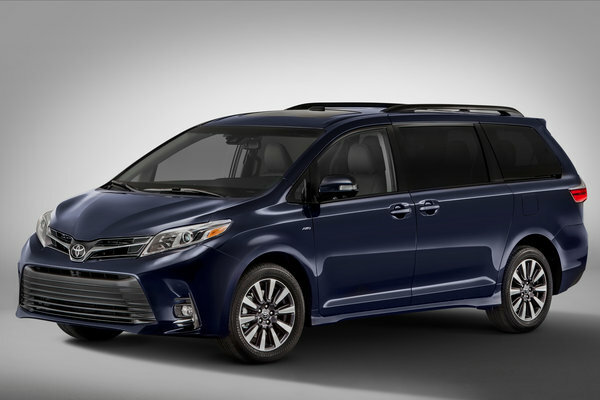 FCA US is celebrating the 35th anniversary of the minivan as the originator and leading innovator in the segment it created in 1984. 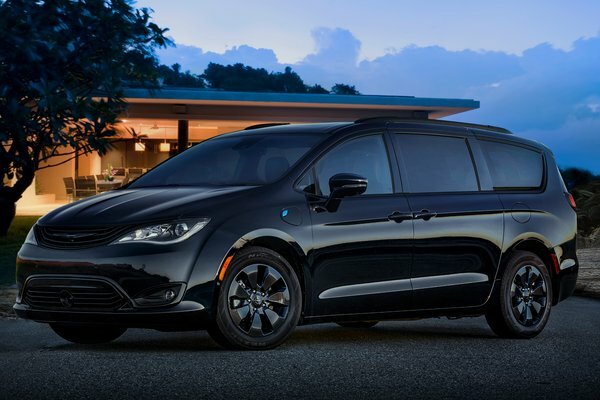 New for 2019, the 35th Anniversary edition is available on Chrysler Pacifica, Pacifica Hybrid and Dodge Grand Caravan models, featuring new badging, an all-black interior with Cranberry Wine accent stitching, and upgraded content, in addition to the already extensive list of standard equipment. 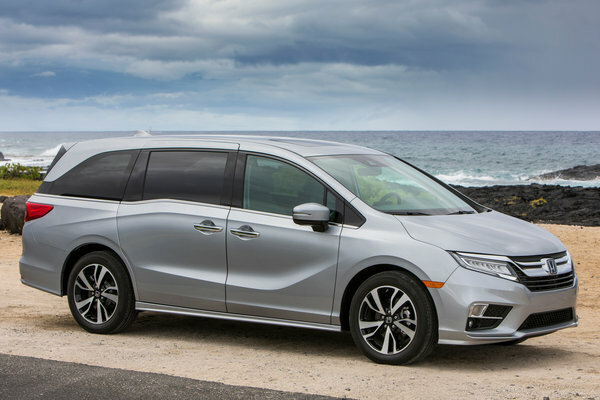 The first modern minivan rolled off the Windsor Assembly Plant...Read.